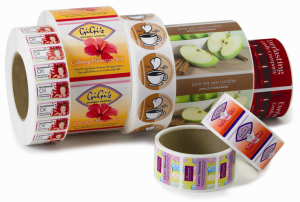 Danro can produce a wide range of printed or plain die cut labels to cater for any need you may have. 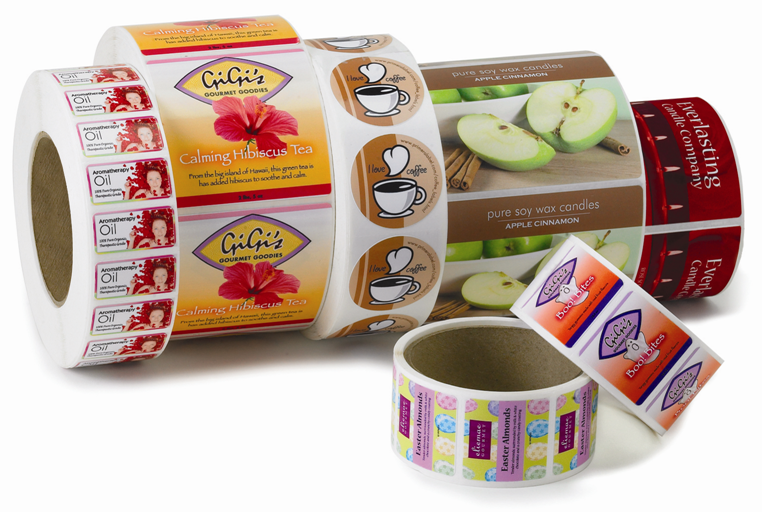 We have an extensive range of tooling to fit our flexographic printing equipment and produce any labels you may need. Danro recently invested over £300,000 in digital printing and laser die cutting equipment which means we can print full colour labels and cut them to virtually any shape you could want.